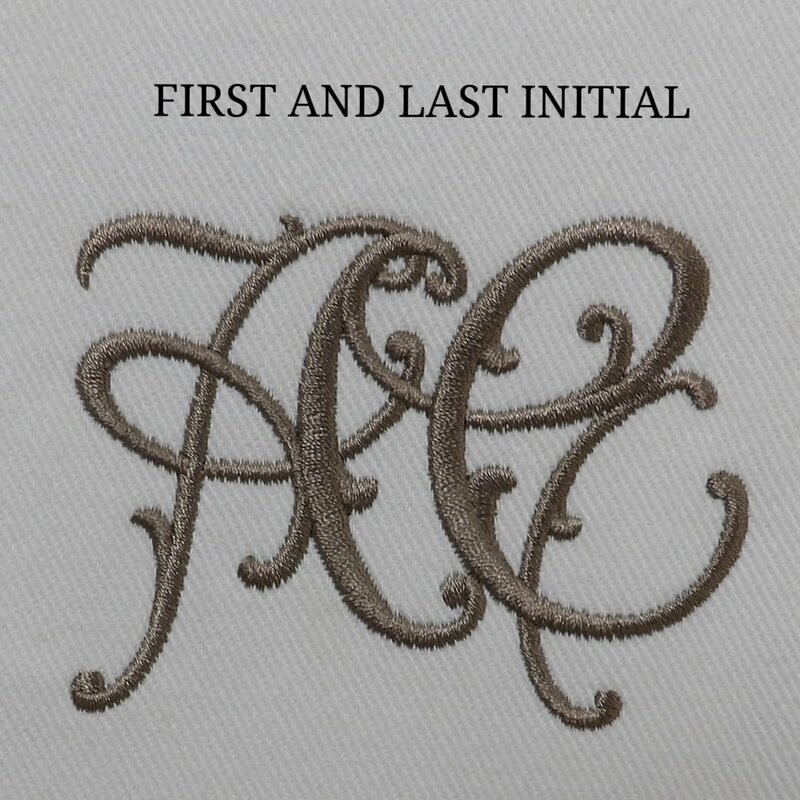 O'Connor is proud to offer monogrammed and embroidered guest towels available for purchase online. Customize with initials in any color. 14" x 20". Shop now.